What is Perzonalization MyShopify App? 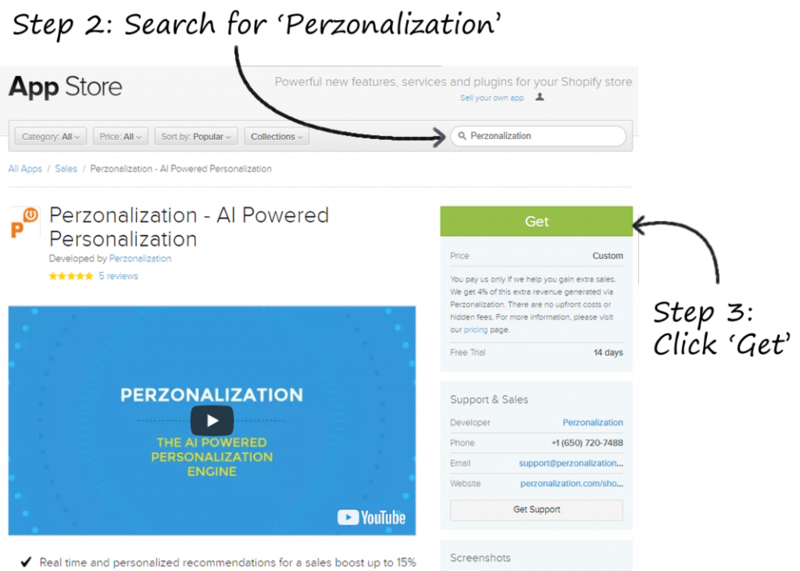 Perzonalization’s state of the art algorithm is ready for use by Shopify stores. 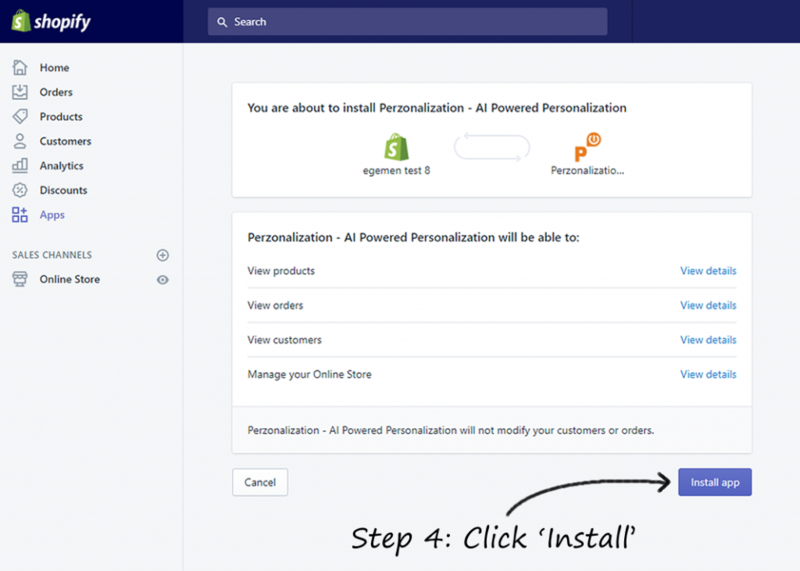 What are the key features of Perzonalization MyShopify App? 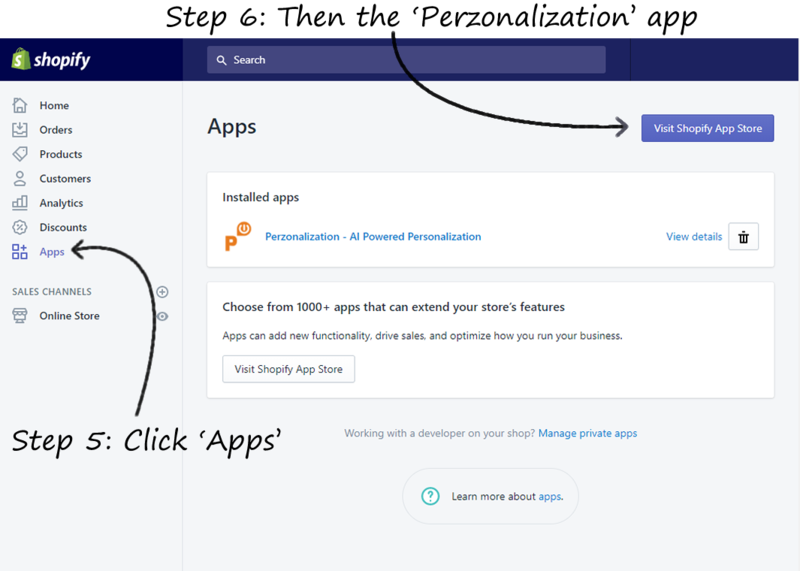 What makes Perzonalization MyShopify App different? 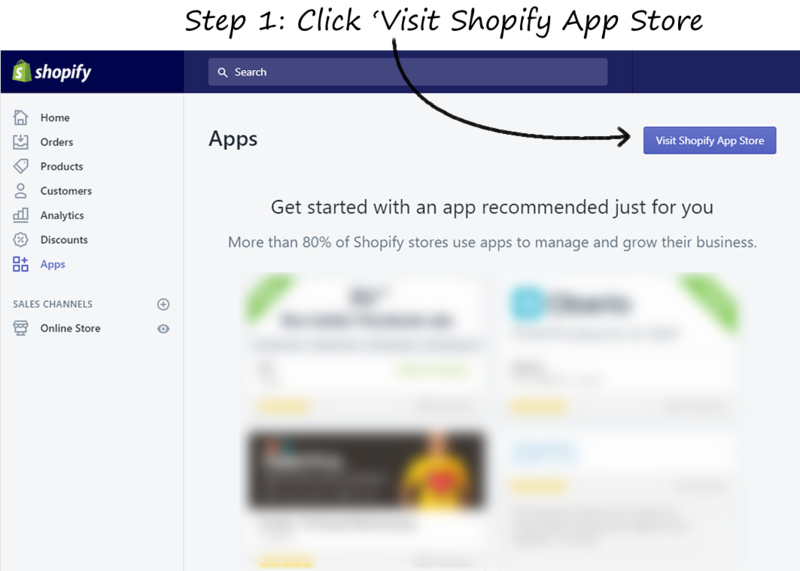 It only takes a few clicks to install the MyShopify App and then you step into our world of automated recommendations! Preview and tweak design of the MyShopify App for a seamless experience. Which pages are used by Perzonalization MyShopify App? We show each visitor the right set of recommended products, at the right moment. We showcase the related products to your visitors. What is the pricing for Perzonalization MyShopify App? How do you setup Perzonalization MyShopify App? 1. Login to admin panel of your Shopify store and visit the Shopify App Store. 2. Find us on App Store by searching for ‘Perzonalization’, then click ‘Get’ to start the installation. 3. Install the app, as shown. 4. You are all set! Open the Perzonalization admin panel, as shown.